Go to the Zotero website at www.zotero.org, register and Download the latest version. If you wish to synchronize your Zotero database across machines (for example on your laptop and on desktop@UCL), you will have to register and confirm your email address. Your basic Zotero account is free. 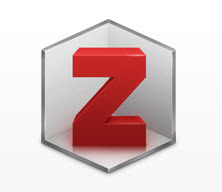 Zotero will update automatically as and when the software designers make changes. Follow the instructions to download the standalone version of the software. You will need to know which operating system you have installed on your computer, i.e. Windows, Mac OS X or Linux. 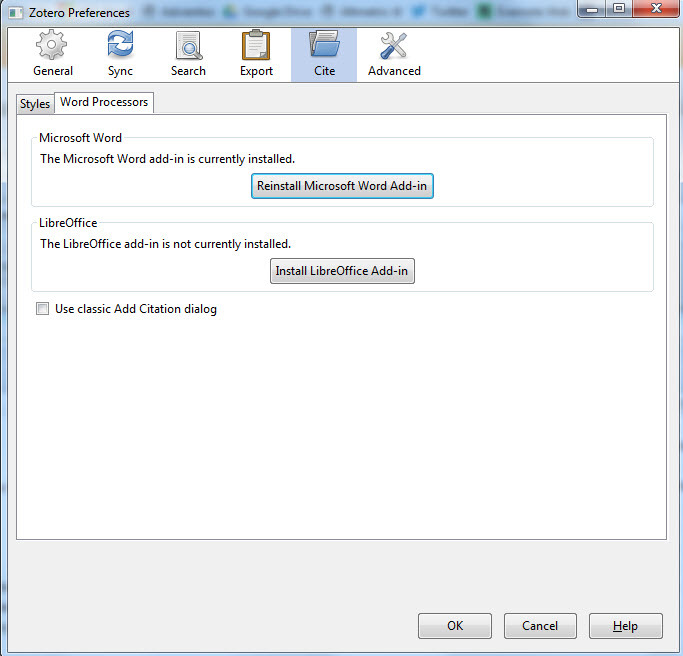 If you want to highlight text on pdfs and extract the annotations, you need to download the Zotero plugin Zotfile from here: http://zotfile.com/. Zotfile enables the automatic renaming, moving and attaching of pdf files to bibliographic records. 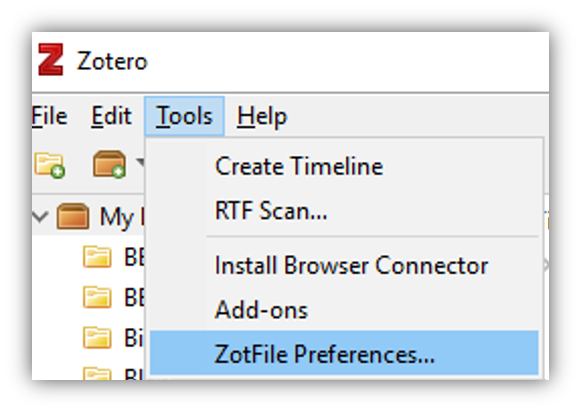 For Zotero 5, first download the extension file (follow the download link above, click on the .xpi file for the most recent release). Now start Zotero 5 and go to “Tool -> Add-ons -> Tools for all Add-ons (the small, drop-down wheel in the top right corner) -> Install Add-on From File” and select the downloaded .xpi file. 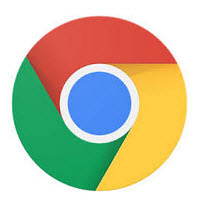 Check it has been downloaded in Tools (as in the image above). 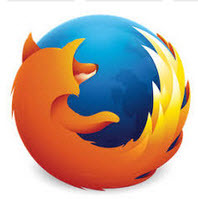 The Browser Connectors for Zotero will allow you to save citations that you have found online to your Zotero library. 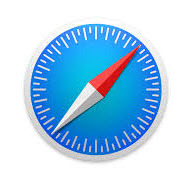 Once you have installed the connector for the browser, you will see an icon on the browser that confirms Zotero is able to download the bibliographic data for different types of resources. These can be blogs, books, journal articles, theses, web pages, archive files etc. Please note, you have to have Zotero up and running in order for this to work. 2. When you see this screen, select Word Processors and 'Reinstall Microsoft Word Add-in' . Click OK.
3. Next open up Word to check that the plugin has installed. You should see a Zotero tab in Windows or a floating toolbar if you're using a Mac.